Where we started from. 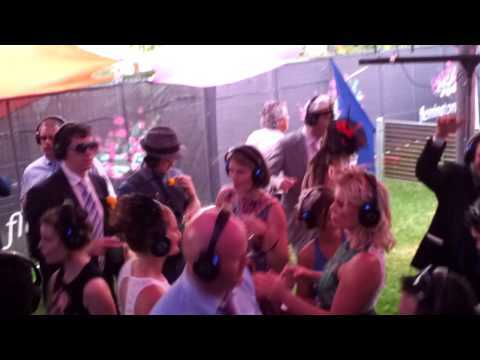 Silent Disco was first used for the Glastonbury Festival due to noise restrictions. 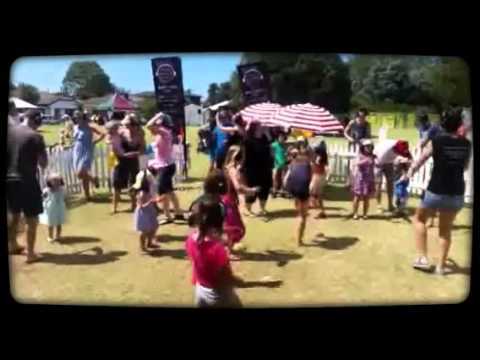 Years later we have provided our Silent Disco services for many music, community, council and children’s Festivals across Australia. 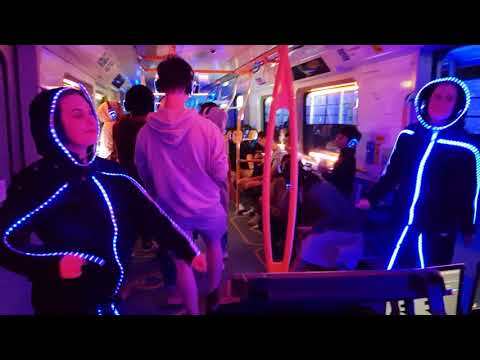 Some of the festivals we have been a highlight at include: St Kilda Festival, Moomba, Melbourne Racing Festival, Wodonga Children’s Festival, Rainbow Serpent Festival, Confest and Mind & Body Festival. Whether you are wanting a small marquee with interactive games and activities or dance, yoga or meditation classes through the headsets or a large Marquee/stage with three DJ’s and special effects…we can tailor a package to suit your festival’s needs. The great part of our expertise is that we manage it all for you from staff, DJ’s and seemless operations of our services. ​So if you are looking to have a wow factor at your next festival then contact us to arrange a time to catch up.